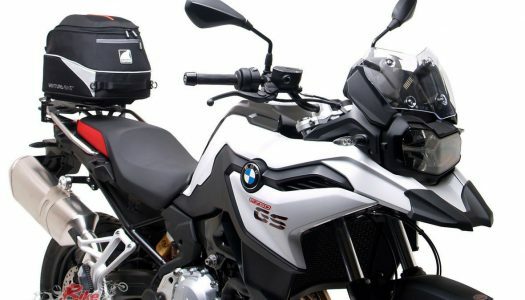 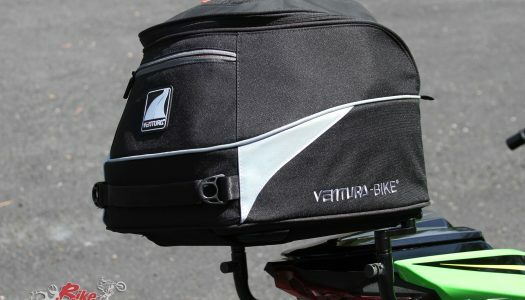 The light, stable and incredibly versatile Ventura Bike-Pack luggage system is now available for the 2019 BMW F 750 GS and F 850 GS model variants. 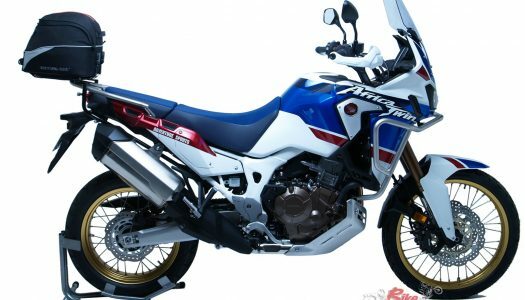 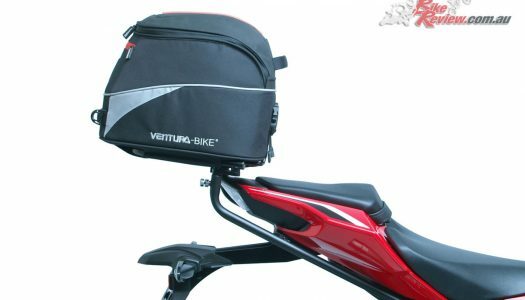 The versatile Ventura Bike-Pack luggage system is now available for the 2018 Honda Africa Twin CRF1000L2, offering a huge variety of luggage options on the highly popular adventure-tourer. 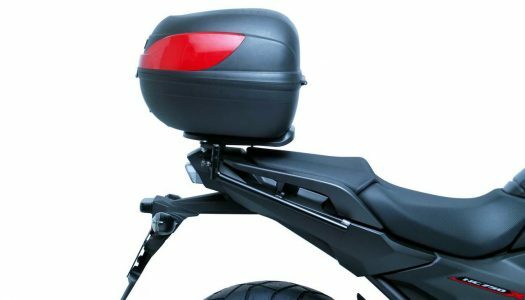 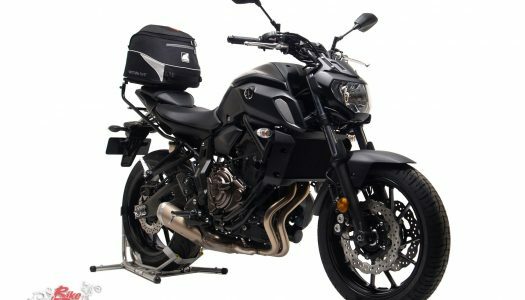 The versatile Ventura Bike-Pack luggage system is now available for the 2018 Honda CB300RA, with the Ventura L-Bracket system allowing fitment of a huge range of luggage options. 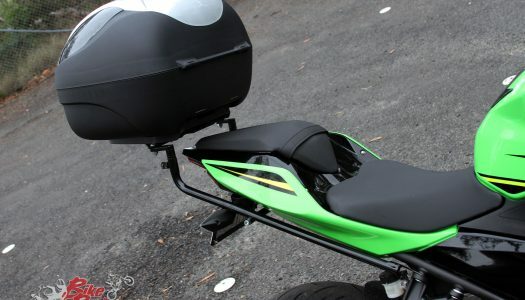 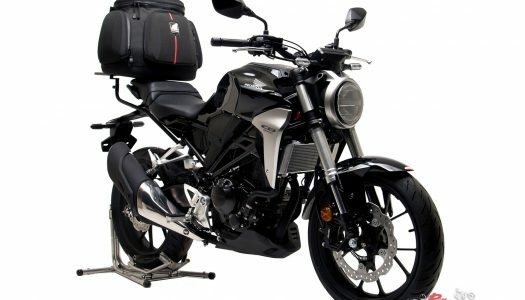 The incredibly versatile Ventura Bike-Pack luggage system is now available for the 2017-2018 Honda NC750X, offering a huge range of luggage options, with a common mounting system. 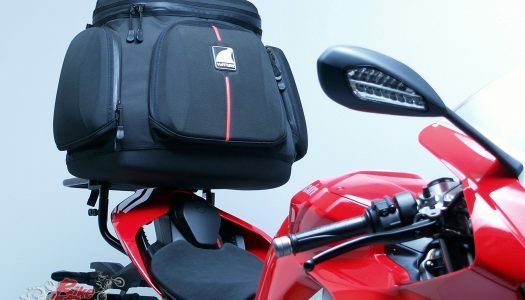 The incredibly versatile Ventura Bike-Pack luggage system is now available for the 2018 Ducati Panigale V4, with a huge range of luggage solutions now available.